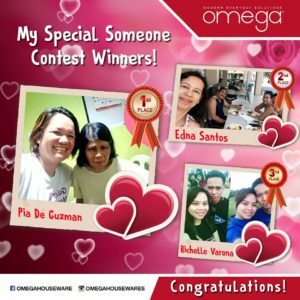 My Special Someone Contest Winners! | Much Prosperity Trading International Inc.
My Special Someone Contest Winners! Congratulations to our winners and heartfelt thanks to all of you who joined our selfie contest. Stay tuned for our future promos and announcements.